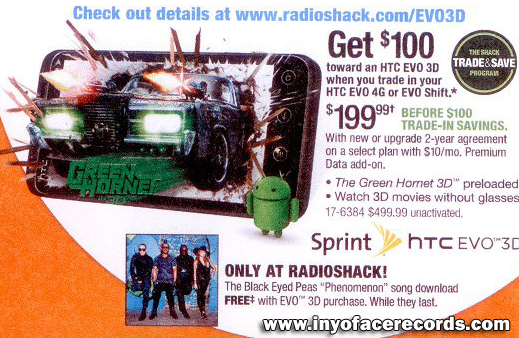 911sniper has done it again - this time with a full RUU (full release firmware) from the upcoming EVO View 4G, Sprint's 4G-ified version of the now-available HTC Flyer (the latter is on sale now at Best Buy). The hefty file weighs in at a staggering 522MB - and given the massive load that's going to be placed on 911sniper's mirror, we're going to try and get a copy of it up on our own high-speed mirror in the next hour (as soon as we finish downloading it), so that the community can get cracking on this thing. The EVO 3D is coming this summer, and we spent a little time with it back at CTIA in March (check out our hands-on here), and were thoroughly impressed. 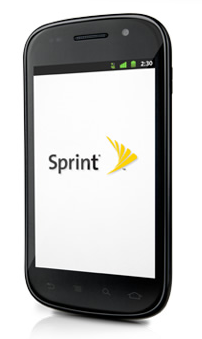 Sprint customers hungry for vanilla Gingerbread can stop holding their breaths now - the Nexus S 4G just went on sale. Sprint will charge you $199.99 for the Samsung-made device, but if you're looking for the best bargain in town, you'll want to visit Best Buy - they're selling it for just $149.99 with a new two-year contract. BB's upgrade price is still $199.99, but at least free shipping is offered by both retailers (ETA: 5/11-5/14 at Best Buy; 2-5 business days at Sprint). 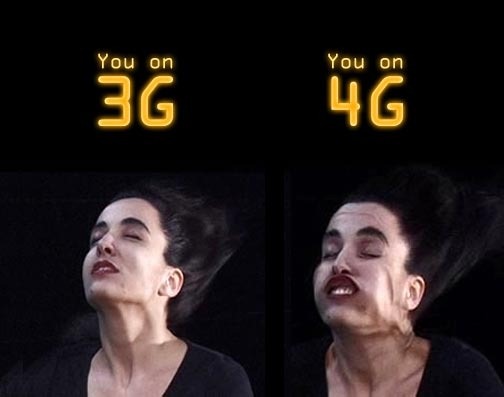 Verizon Has 565,000 4G LTE Subscribers, Will Speeds Start Suffering Soon? Verizon released the first subscriber figures for its rapidly expanding 4G network today - presumably to highlight strong sales of the carrier's first 4G handset, the HTC Thunderbolt. 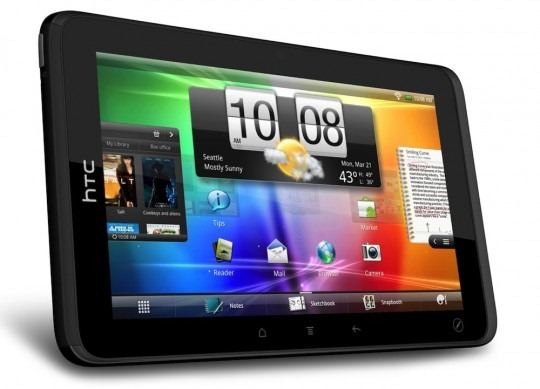 Of the 565,000 (500,000 is the number Verizon added to its subscriber base in Q1) 4G users, about 260,000 are utilizing Verizon's LTE service via an HTC Thunderbolt. This means that since the launch of the Thunderbolt on March 17, Verizon has been gaining over 100,000 new LTE subscribers a week. Boy Genius Report dropped a piece of information this afternoon confirming a long-standing suspicion that the Motorola XOOM will soon be available on America's most budget-friendly carrier, Sprint - and it'll be packing a WiMAX 4G radio. 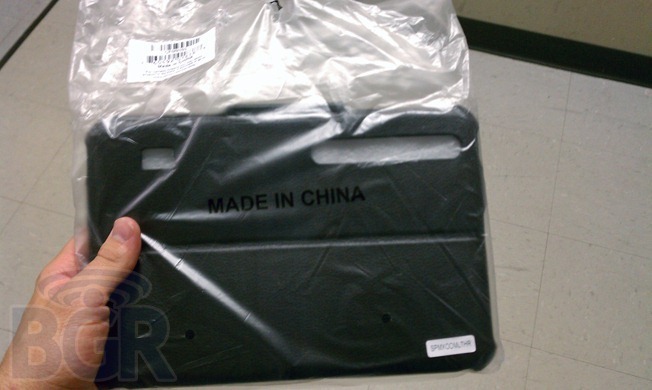 The tip came via Sprint store employees, who found XOOM case SKUs in the Sprint inventory system, along with an actual case in an accessory shipment, as shown below. Pricing has not yet been made public, but expect some kind of subsidy to be available with a 2-year agreement. You're seeing that right - Verizon's 4G LTE is averaging a whopping 10.3Mbps (down) when on a laptop tethered to an HTC Thunderbolt, while the EVO 4G barely eeks out 1.6. 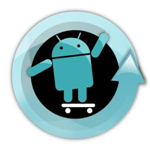 CyanogenMod 7 has earned its reputation as the most reliable Gingerbread ROM, even though it hasn't yet entered stable mode. And tonight, the fun goes on - RC4 RC3.14159265358979323846264338327, as the CM team so lovingly refers to it, has just been launched for all supported CM devices. While RC4 doesn't contain any ground-breaking new features, it does bring a number of bug fixes - for example, hardware acceleration has been added to the Nook Color, and EGL has seen a big fix. 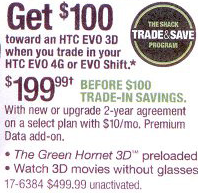 Update: An anonymous Sprint tipster has told us this deal will only last through April 16th - Sprint is probably trying to clear out its current stock of EVOs and soon-to-be-discontinued devices. If you were pondering buying a Sprint Android phone this weekend, it may be wise to hold off for a couple more days - Sprint has announced to Phonescoop that devices currently offering mail-in rebates will switch to an "instant savings" model starting Sunday.